NBC6, the first television station to broadcast in the State of Florida, was founded on three basic principles – excellence in journalism, pioneering and innovation and commitment to the community. Today, our commitment continues to embody those same principles. NBC6’s mission is to advocate for our viewers with weekly segments through NBC6 Pride, NBC6 Responds and NBC6 Investigates; to celebrate the triumphs of South Florida students, teachers, residents and organizations doing the right thing; to invest not only in our own cutting edge technology to offer the most accurate information but to also invest, through Project Innovation, in local innovative programs created to solve the ever evolving issues our communities face. Above all, NBC6’s mission is to make a difference by informing, supporting and serving those who call South Florida home. Born and raised in Hialeah, FL, Bertha Maria Crucet is the daughter of Cuban immigrant parents. Bertha attended Monsignor Edward Pace High School and Miami Dade College; she is the wife of Luis Crucet and mother to identical twin boys Daniel and Gabriel. A huge sports fan, Bertha cheers on the home teams, Miami Marlins, Miami Heat, Miami Hurricanes and Miami Dolphins, listed in order of preference. Bertha joined Marriott International in January of 1998, her first hotel the Miami Airport Marriott; she came up the ranks in Catering Sales which lead to her love of food & beverage. Bertha will tell you “Champagne goes with everything”. 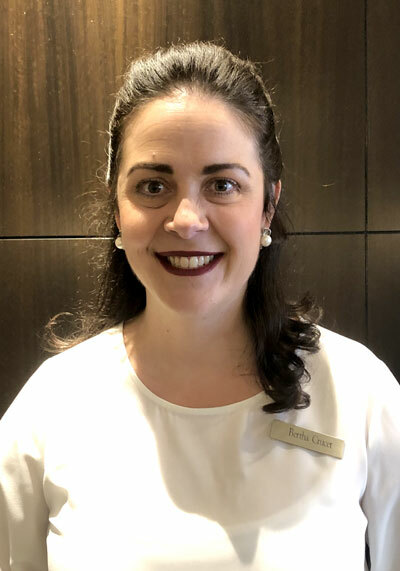 Bertha had the distinct honor to be part of the opening team of the Ritz-Carlton, Coconut Grove Miami and has spent the last 14 years at the Miami Marriott Biscayne Bay. In her current role as Destination Sales Executive, Bertha leads the sales efforts of the 600 room hotel and her true passion is her role as Chair of Marriott’s South Florida Business Council Serve 360 Committee, Marriott’s sustainability and social impact platform as an opportunity to give back to the community where she grew up. In 2016 she led the efforts to launch the ONE Marriott Miami Chapter, Marriott’s LGBTQ Associate Resource Group and her involvement with the MDGLCC began. Her personal motto has always been “Live and Let Live.” Now as a mom of boys with disabilities, she will forever advocate and stand up against bullying and cruelty; that is her pledge! 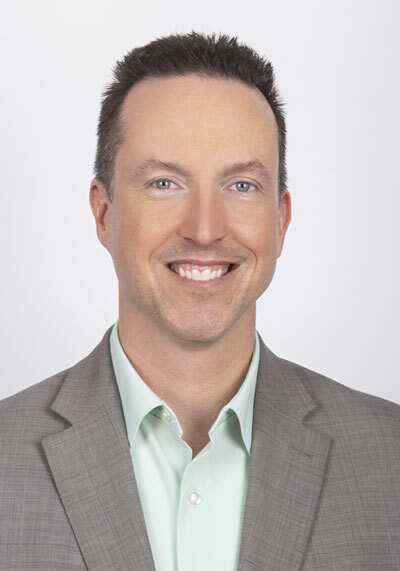 Kevin Walsh is the Destination Sales Executive of the Marriott Connection at Miami Airport. During his 13-year tenure with Marriott International, Kevin has held city sales, regional sales and property sales roles driving customer loyalty and delivering service excellence. Distinguished as a results focused sales champion, he has been awarded “Leader of the Year” at the Miami Airport Marriott and “Property Sales Manager of the Year” from Marriott’s Florida Sales Organization. Supporting Marriott’s commitment to developing world class talent, Kevin facilitates a “Leadership In Motion: Steering Your Business Presence” class helping to educate and energize Marriott’s next generation of leaders. 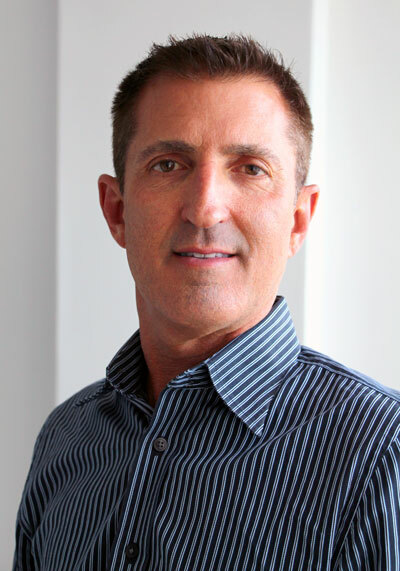 Kevin also serves as Chair of the Miami Chapter of ONE Marriott-Marriott International’s LGBTQ associate network. Under Kevin’s direction, Marriott was represented in the Miami Beach Pride Parade for the first time ever in 2018 and in 2017, out of 22 worldwide groups, the Miami Chapter of One Marriott was recognized as ONE Marriott “Chapter of the Year” for its’ contributions to fostering an open workplace at Marriott International where diversity is valued, authenticity is supported, and the aspirations of LGBTQ professionals are fulfilled. Kevin holds a bachelor’s degree in business from James Madison University. In his spare time, he enjoys celebrity encounters and culinary adventures. Michael Bath began his service to the LGBTQ community in 1990 when he joined Heritage of Pride, at that time the all-volunteer organization that produced New York City's Pride events. He spent five years on the committee's Executive Board, first as media director and then as Rally producer, and also served as a vehicle coordinator for the Pride March down 5th Avenue and entertainment coordinator for the Dance on the Pier. During his tenure with Heritage of Pride, he had the privilege of learning from some of the city's most creative and most passionate activists, including Matt Foreman, and got to stage manage extraordinary talent like Cyndi Lauper, Carol Channing, Laura Branigan and Debbie Harry. He received the organization's highest honor, the David Norrie Award, in 1999. Michael relocated to South Florida in 2000. In 2004, Matt Foreman, now executive director of the National Gay and Lesbian Task Force, asked him to work on two fundraising events for which the organization had just assumed responsibility, the Recognition Dinner and Winter Party Festival. Michael has been fortunate enough to be the Task Force's Miami lead for the past 15 years, once again having the privilege of learning from some of this city's most creative and most passionate activists, as well as scores of volunteers across the country and even around the globe whose dedication sustains these two community celebrations. Michael has also served on the City of Miami Beach's LGBTQ Advisory Committee and is now serving on the City's Antibullying Task Force and on the Greater Miami Convention & Visitors Bureau's LGBTQ Tourism Advisory Committee. After taking much pleasure in honoring some of the greatest LGBTQ leaders for the past decade-and-a-half at the event now called the Task Force Gala - Miami, Michael feels especially grateful to be recognized by one of our community's most important organizations, the Miami-Dade Gay & Lesbian Chamber of Commerce.